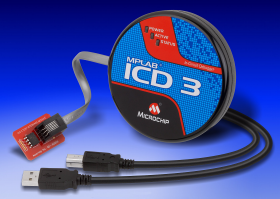 Every month of the year, Microchip will offer a new development tool with savings of up to 50% off. 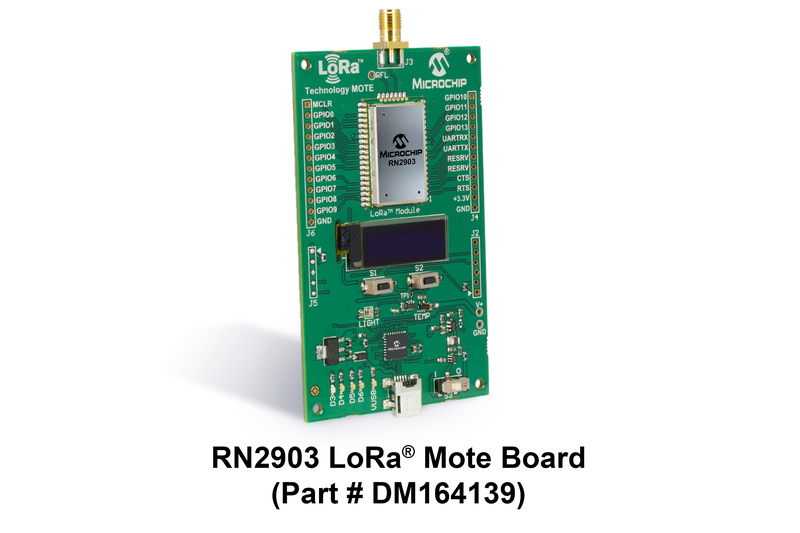 These are limited time offers so take advantage while available and supplies last and don't forget to check back every month to see what's new. 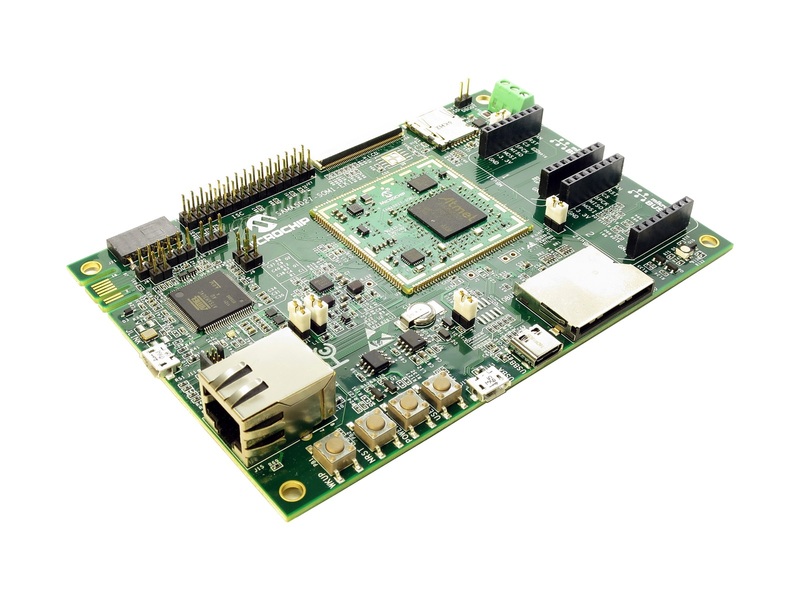 To take advantage of the sale items click the Buy Now link to go to microchipDIRECT, add the tool to your cart and add the coupon code at checkout. 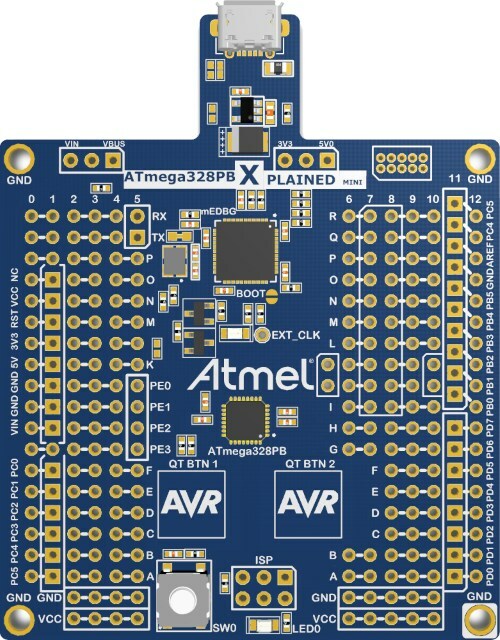 The AVR-IoT WG development board is a hardware platform that utilizes a powerful AVR® microcontroller, a CryptoAuthentication™ secure element IC and a fully certified Wi-Fi® network controller to provide users with the most simple and effective way to connect an embedded application to Google’s Cloud IoT core platform.